This is the last part of a yoga class I used to be guilty of skipping out; tactically positioning my mat near the door so I could make a quick exit without disturbing anyone at the end of the class. I didn’t get it and I certainly didn’t have time for it. I mean, what can we gain from lying on the ground doing nothing? Quite a lot, as it turns out! Back when I started going to yoga, a teacher announced towards to end of the class, they we were coming into final relaxation and ‘If you think you don’t have time for Savasana, you’re the one who needs it the most’. Every time I think I don’t have time, I remember this line! Now, after learning about physical and mental benefits, plus lots of lovely practise, it’s my favourite part of a class, to practise and also to teach. - Releasing muscle tension. During the practise you might have pushed your muscles strength and flexibility; conscious relaxation of the muscles allows them to recover and also process any new territory you may have uncovered. By scanning through the body, you might also uncover areas you didn’t even realise you were tensing, often around the hips, shoulders and jaw. - Tap into the parasympathic nervous system. By activating this side our nervous system (the ‘Rest & Digest’ function), we bring our body back into balance. The heart rate slows, blood pressure lowers and the digestive system starts to kick in. - When our body is still and relaxed it actually works at its optimum. Blood from our fingers and toes flows to our vital organs so they can function fully and restore. This is why hands and feet can get cold during Savasana. If that's you, pop on some socks or grab a blanket beforehand! - Calms the mind from our constant internal chatter, by focussing on the breath in the present moment. This can help relieve stress, anxiety, mild depression as well as insomnia and other mental health issues. - Helps you to find space in the mind for stillness. When we are conscious we are always taking in distractions from the outside world, as well as trying to interpret our own thoughts and feelings. 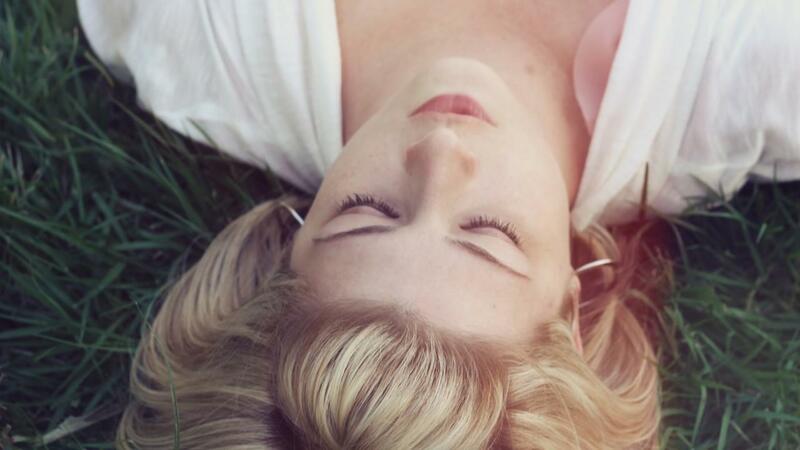 By practising Savasana, we try and find space in our mind for us to just ‘be’. Letting go of everything and allowing ourselves a mini holiday to consciously rest. - Self-acceptance. After working hard on the physical practise, testing your body and mental focus; Savasana allows you to completely let go and absorb your effort and energy on the mat. In Savasana we are completely present in the moment, no planning, no judgement, just space to accept yourself as you are. Savasana can be one of the hardest poses for some of us, with busy lives and juggling lots of responsibilities. It’s helpful to understand that this pose does take practise, just like any other pose and if you’re new to the practise check out the BoxxYoga - Fundamentals Day 5 video where we flow through a practise then I guide you into a yummy Savasana. Enjoy! To try out one of Helen's flows for yourself, you can do totally FREE with our 10 Day Trial. Start Today!